We can all admit it. Our pets are part of our family. And they’ve earned it. What will happen to your pets when you are gone? It can be hard enough facing the reality that our time is limited, but our pets might very well outlive us. 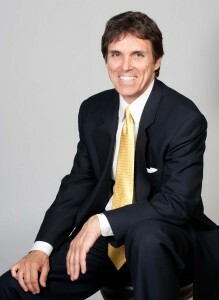 Certainly, you should prepare and maintain a current estate plan, preferably a Living Trust. Now you have protected your surviving family from unnecessary costs and taxes and prolonged grief. But, after you protect all those investments and property what about Old Faithful? You don’t want to leave your hard earned assets to chance. Therefore, you should not leave the welfare of your pets to assumptions either. Find at least two responsible friends or relatives who agree to serve as temporary emergency caregivers if something unexpected happens to you. Definately, provide them with keys to your home; feeding and care instructions; the name of your veterinarian; and information about the permanent care provisions you have made for your pet. 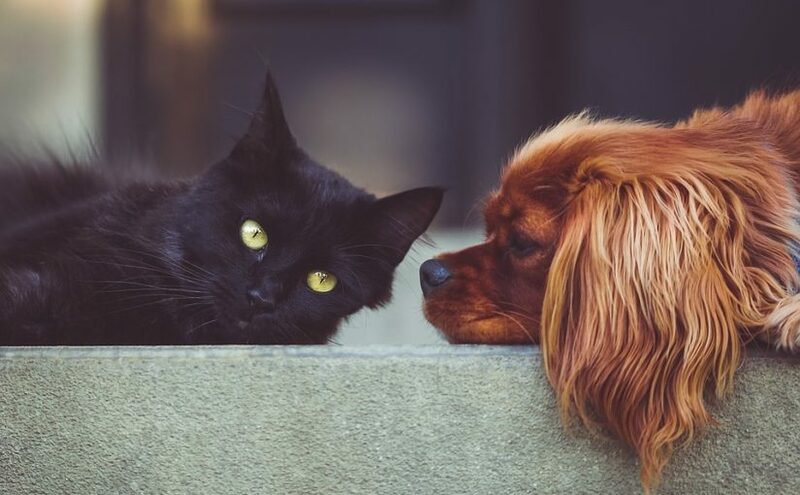 Make sure your neighbors, friends, and relatives know how many pets you have and the names and contact numbers of the individuals who have agreed to serve as emergency caregivers. Finally, emergency caregivers should also know how to contact each other. Post removable “in case of emergency,” notices on your doors or windows specifying how many and what types of pets you have. As a result, these notices will alert emergency-response personnel during a fire or other home emergency. Most noteworthy, don’t use stickers. Firefighters often find hard-to-remove stickers left behind by former residents and risk their lives trying to find a pet no longer in the house. Affix to the inside of your front and back doors a removable notice listing emergency contact names and phone numbers. The Humane Society says that, all too often, people erroneously assume that a long-ago verbal promise from a friend, relative or neighbor to provide a home for a pet will be sufficient years later. 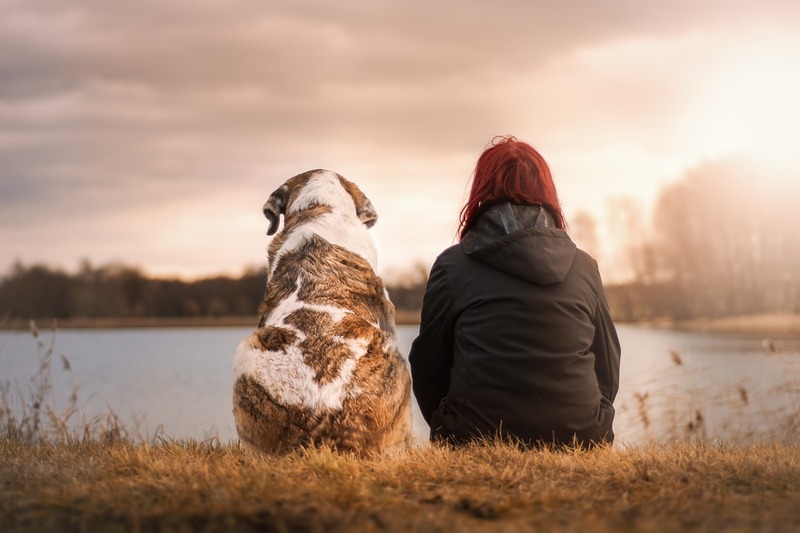 Even conscientious individuals who include their pets in their Living Trusts may neglect to plan for contingencies in which an estate plan might not take effect, such as in the event of severe disability. For that reason it is essential to appoint the most appropriate agent named in a current Power of Attorney document. The best way to fulfill your wishes is to make formal arrangements, in a Living Trust, that specifically covers the care of your pet. Above all, leave detailed instructions in your Trust and authorize funds to be used, at the discretion of the trustee, to provide for the temporary care of your animals, the costs for placing the pet in a new home, and transporting the animal to it. We have sample language you can use in your Living Trust. Taking care of your affairs includes taking care of your family. And your pet is part of that family.